Book a package holiday to Jersey – a taste of the continent with the familiarity of home! The most southerly of the Channel Islands, Jersey was voted #1 in the Trip Advisor Travellers Choice Award for the UK's top islands. With spectacular scenery, stunning beaches and coves to explore, as well as a fascinating history and so much to see and do, it's easy to see why Jersey holidays have remained a favourite holiday destination for decades. 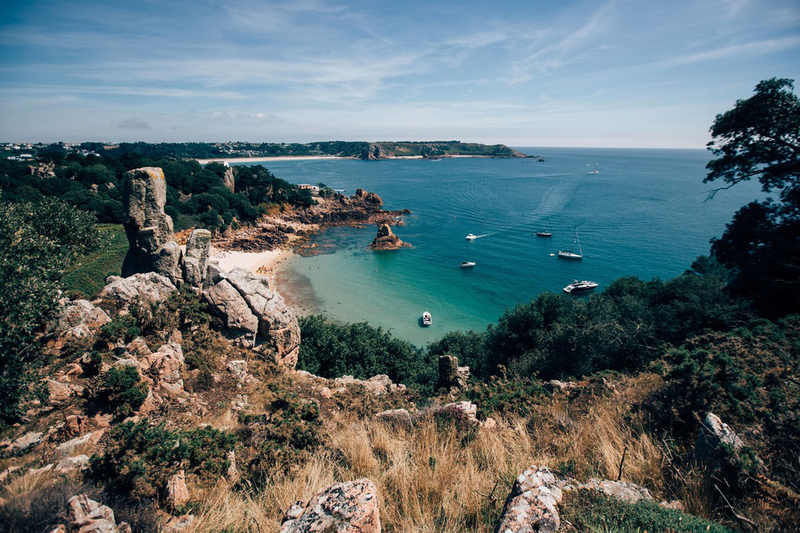 Short breaks to Jersey are becoming increasingly popular - only 35 minutes from the UK and you'll find luxury hotels with amazing spas, boutique (tax free) shopping and delicious cuisine - why go any further than Jersey? To secure the best availability on Jersey self-catering and Jersey Hotels be sure to book early!